The success of the Step It Up! 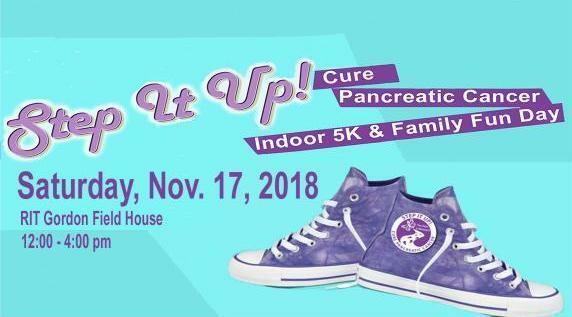 Cure Pancreatic Cancer 5K & Family Fun Day is due, in part, to the generosity of our sponsors. Sponsorship is an investment in the health of men and women in our local community. It will help advance local research efforts in identifying early detection methods. Thank you to all our supporters and sponsors. For a full list of the Raffle & Auction Sponsors click here.